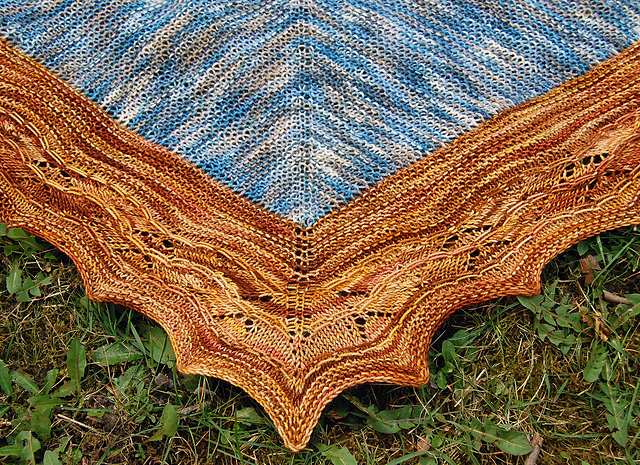 Reminder: Holidays Sale, Don’t Miss Out! 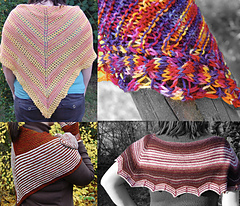 If you haven’t taken the advantage of the Corinne’s Knits Holiday Sale yet it’s not too late. 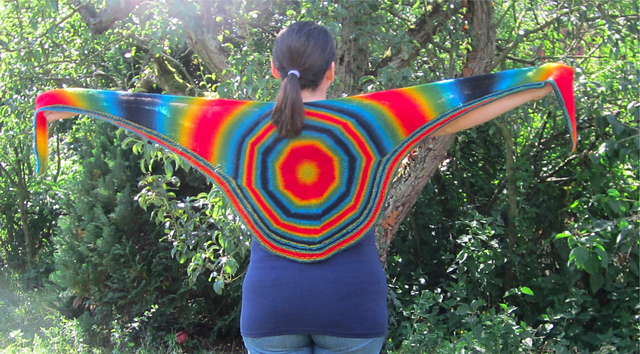 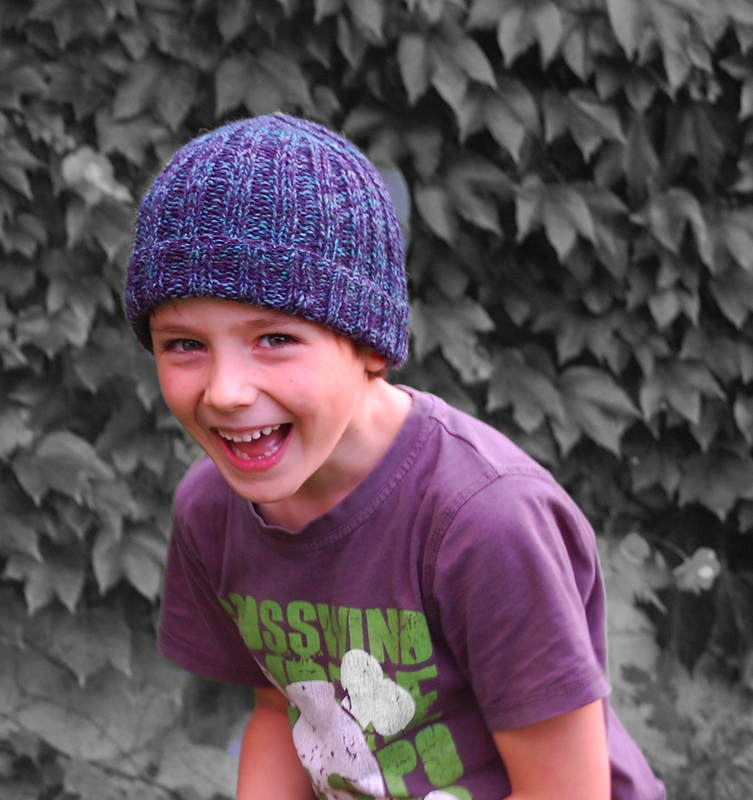 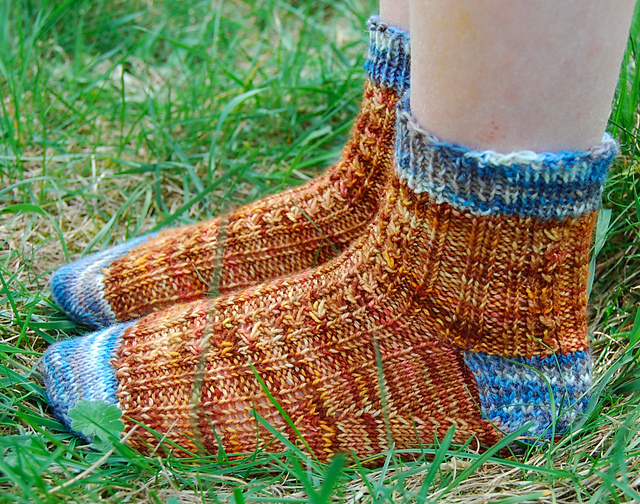 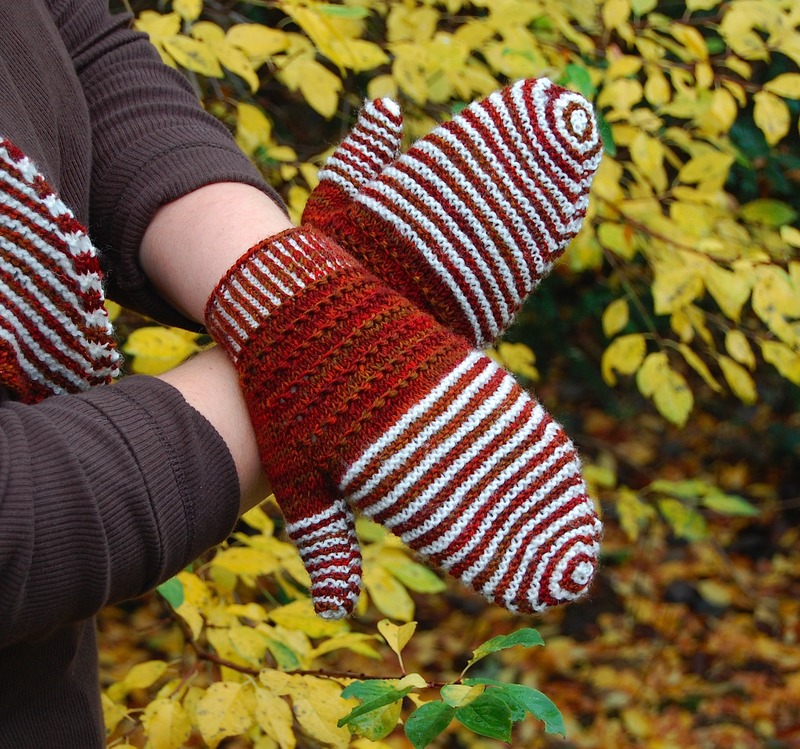 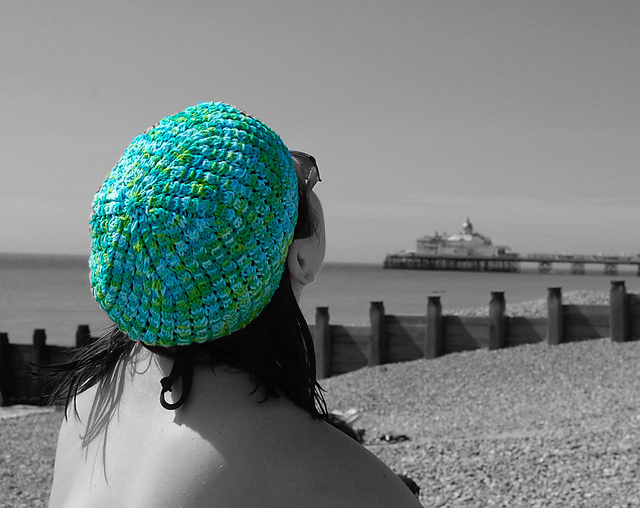 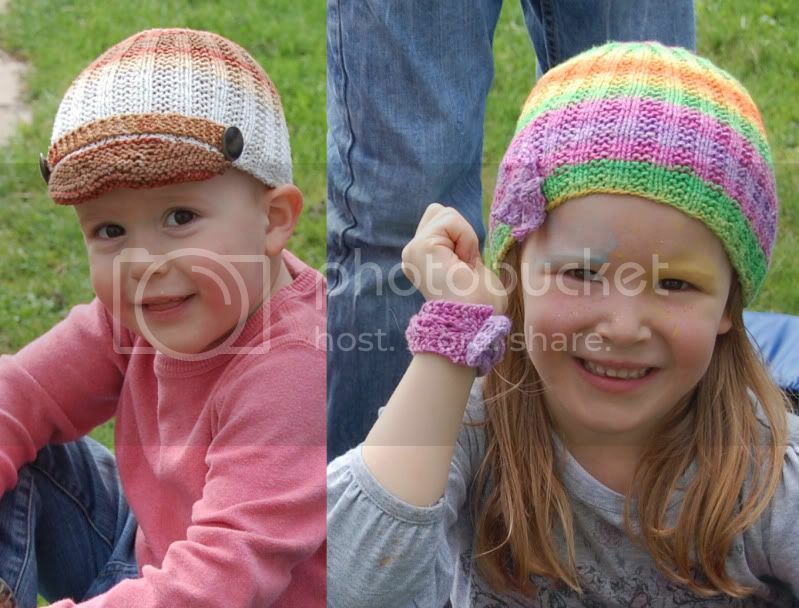 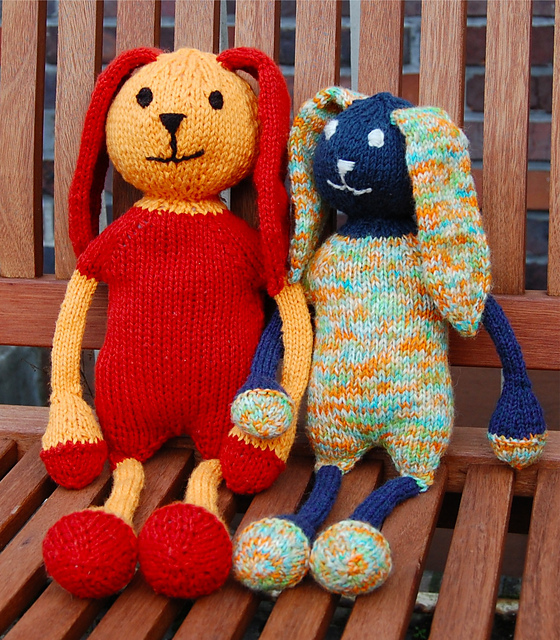 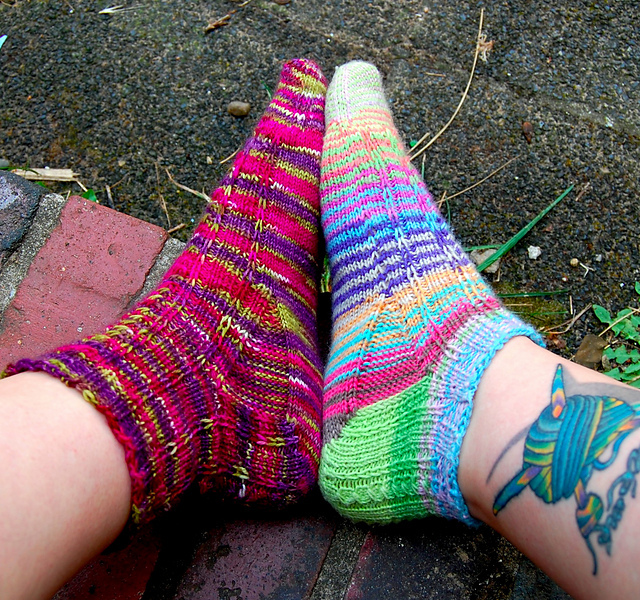 It runs until the end of the month and you can enjoy a 35% discount on all patterns. 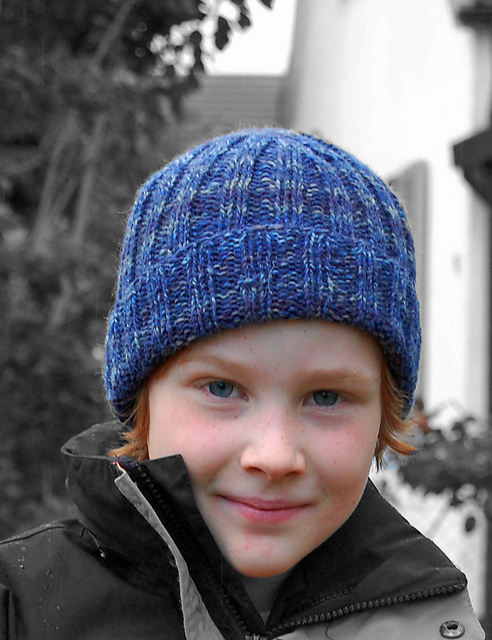 The discount is applied automatically when you check out. 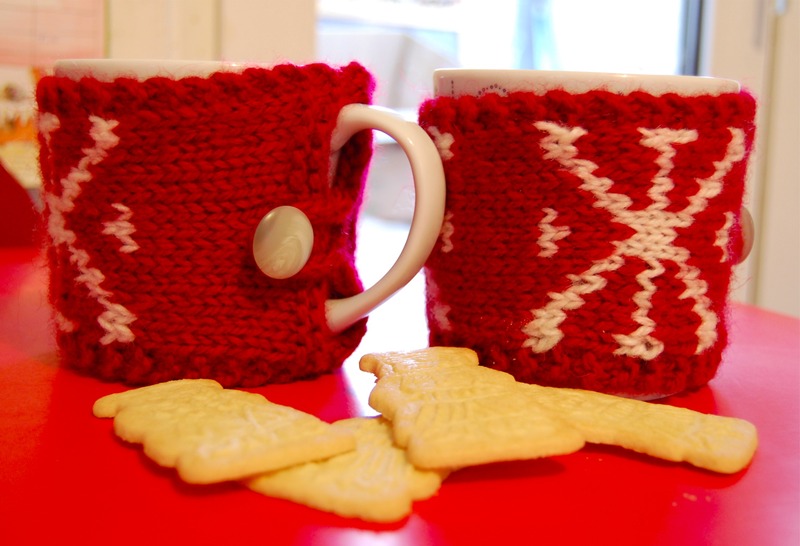 Holidays Sale Starts Today, Don’t Miss out! 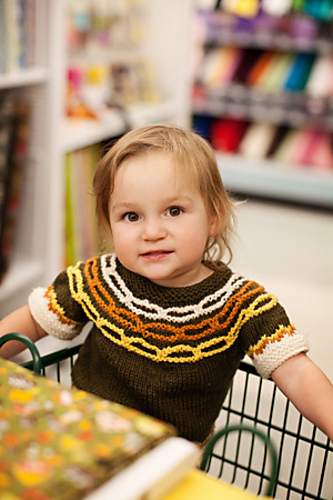 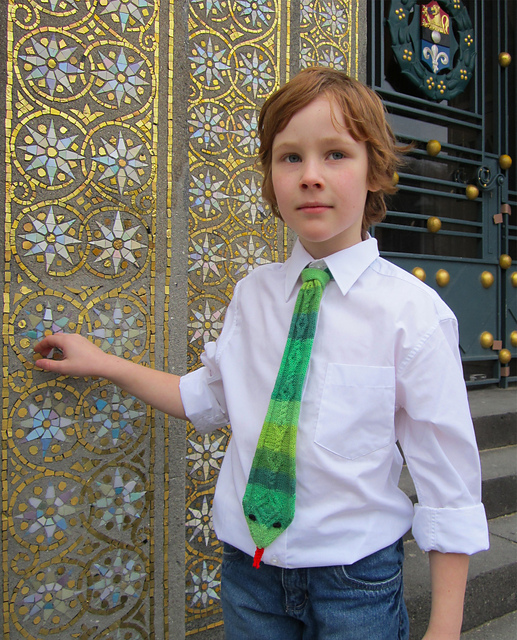 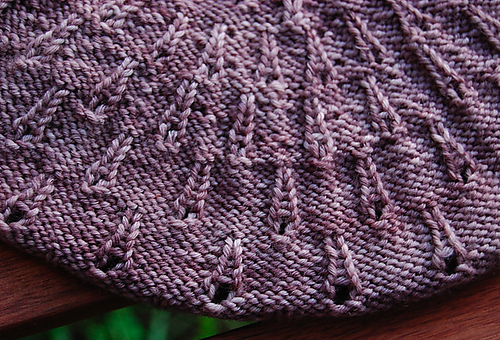 As of today and all through December, all Corinne’s Knits patterns will be 35% off! 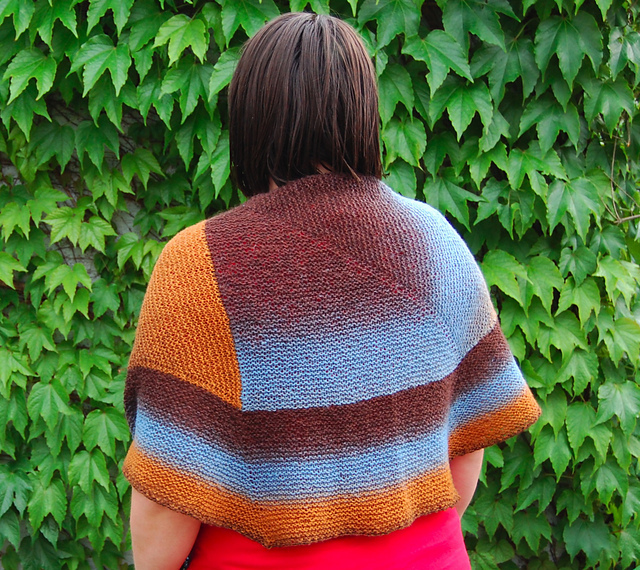 In order to take the opportunity, all you have to do is purchase the patterns through Ravelry, as usual, the discount is applied automatically at check-out. 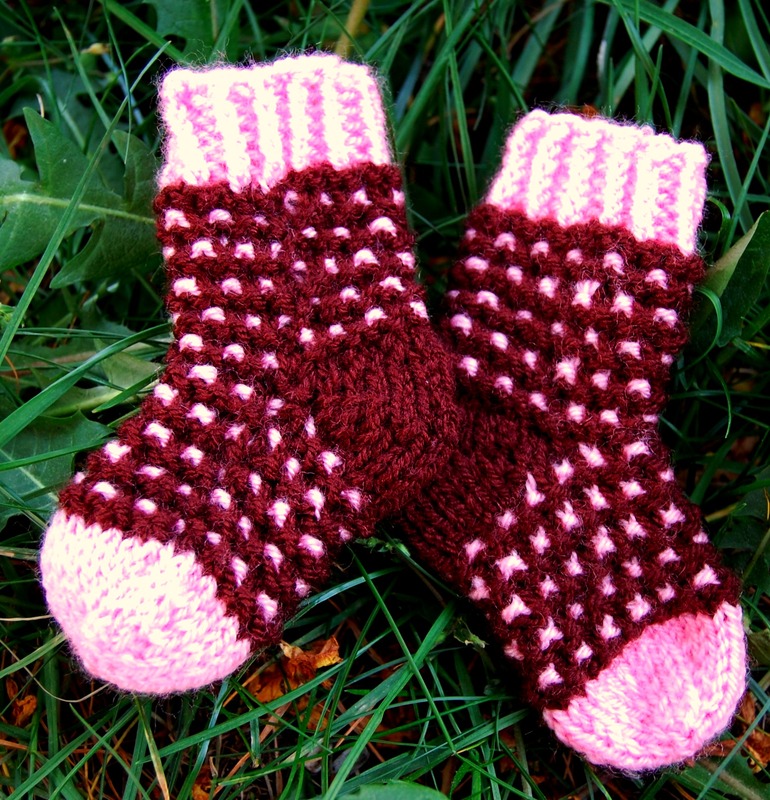 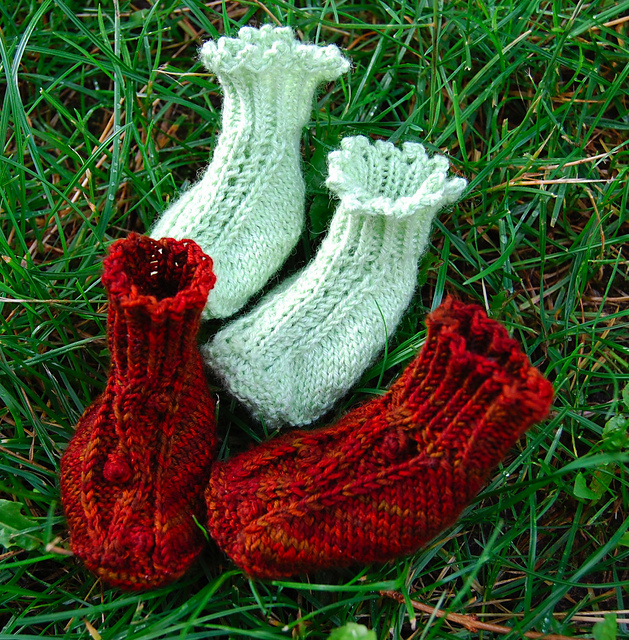 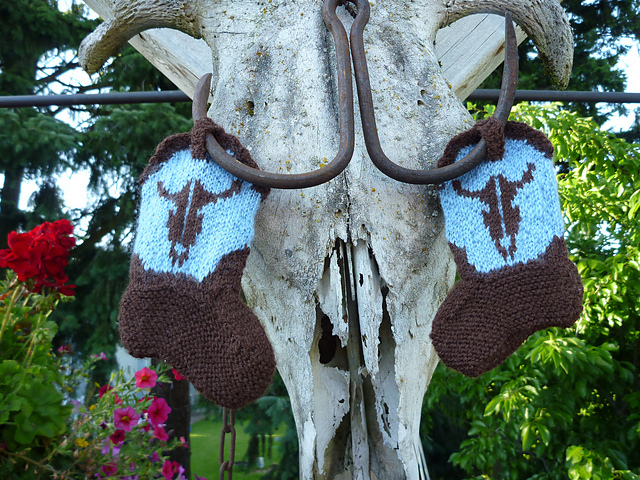 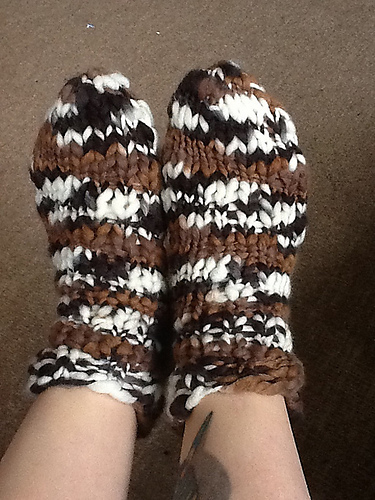 Look at the beautiful version of my Cowboy Booties pattern one of the knitters who bought the pattern made! 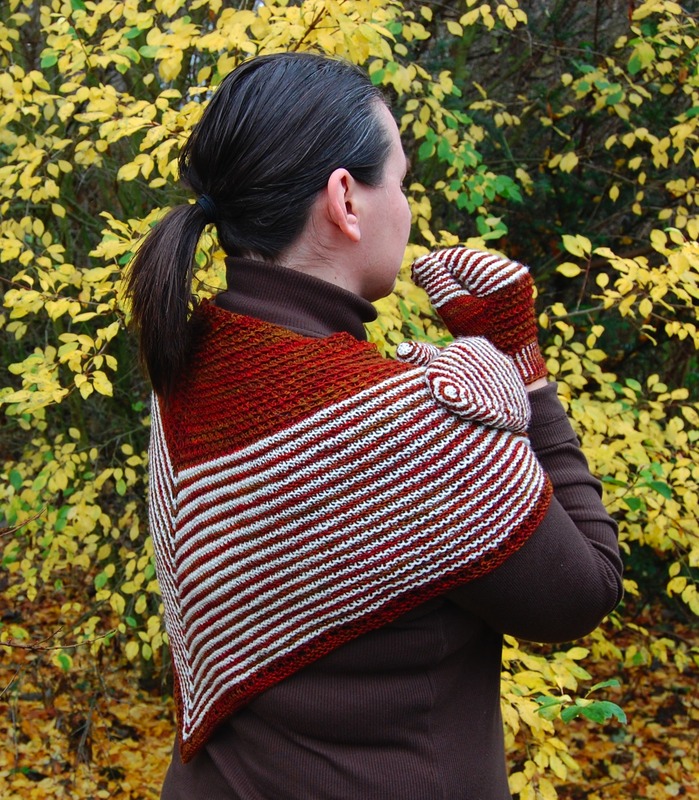 The knitter in question is ronsfavoritewife on Ravelry.